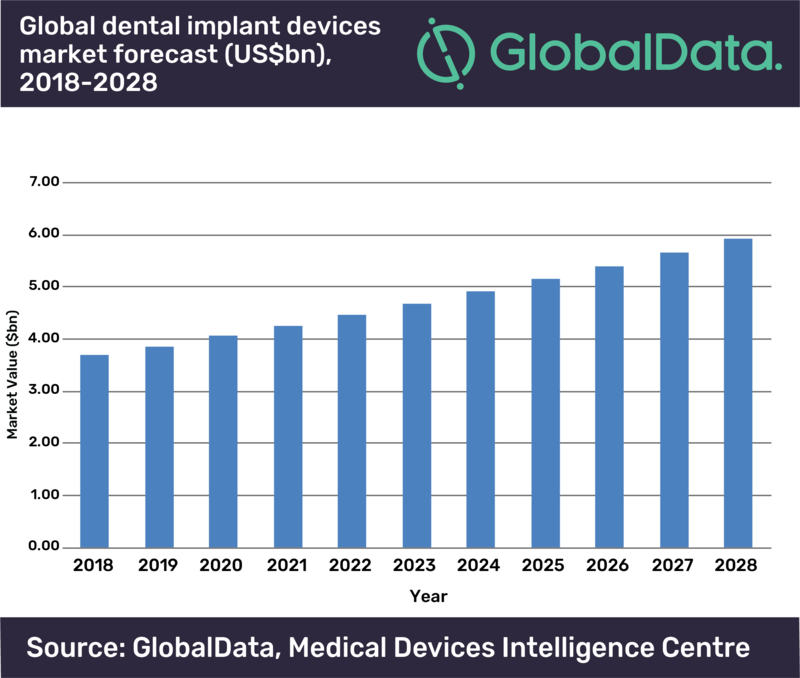 The global dental implants market is expected to reach $5.9bn by 2028, growing at a Compound Annual Growth Rate (CAGR) of 4.9% between 2018 and 2028, according to GlobalData, a leading data and analytics company. The company’s latest report, ‘Dental Implant Devices, Global Outlook, 2015-2028’ reveals that Asia Pacific will be one of the fastest growing regions at a CAGR of 6.4% between 2018 and 2028, with North America and South America following closely behind at 4.5% and 4.9% respectively. Market growth is fairly strong despite low global penetration of dental implants. In most countries, dental procedures are out-of-pocket expenses, but improved reimbursement policy has stimulated especially high growth in South Korea. 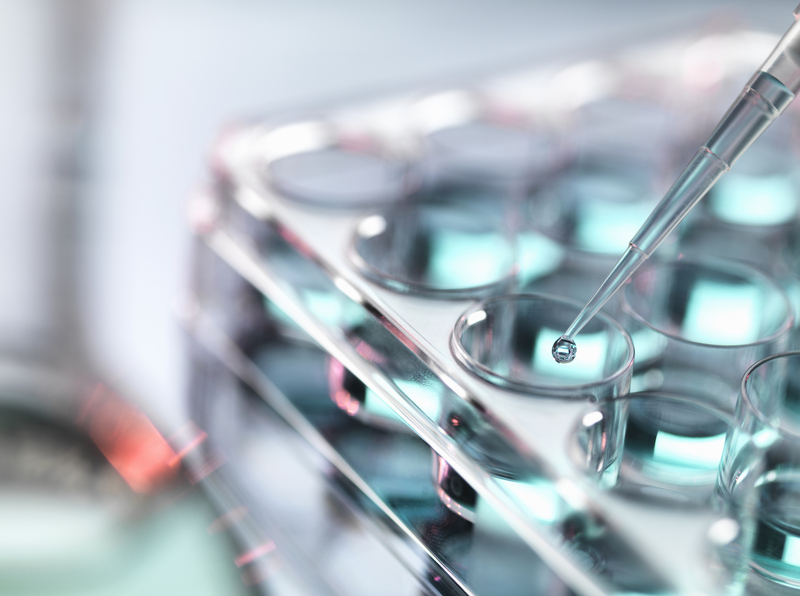 Barriers to market growth include a lack of dentists trained in implant procedures, and little to no reimbursement for implant procedures in many countries.